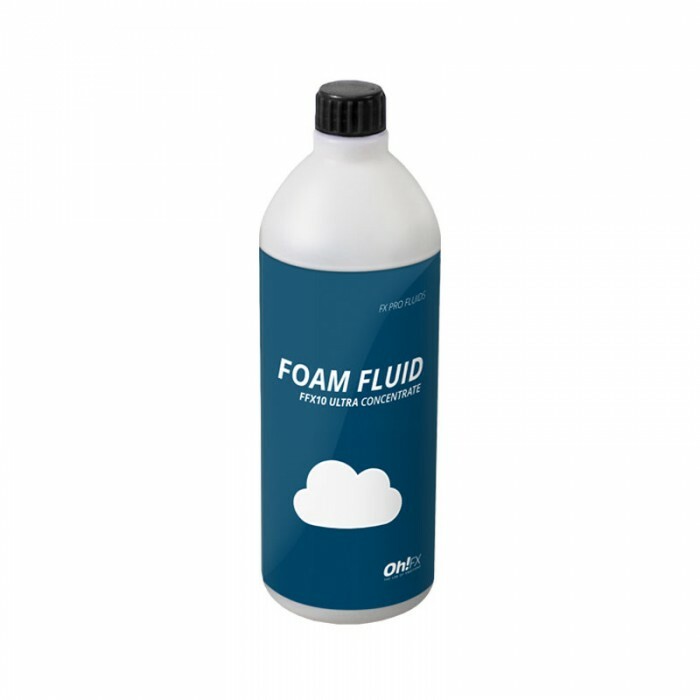 USE ON FOAM MACHINES WITH VENTURI SYSTEM: DILUTE 1L WITH 9L OF WATER TO OBTAIN 10L. SIROCO FOAM CANNON Foam cannon producing an amazing foam jet at 10-12m. Dry and homogeneous foam j..
2 FOAM EFFECTS IN 1 SINGLE MACHINE. 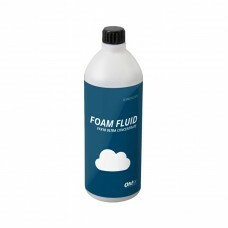 ORDER THE FOAM CANNON + THE FOAM GENERATOR ACCESSORY TOGETHER ..